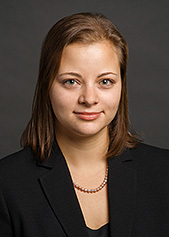 Theresa Bloom is an associate in Cadwalader’s Capital Markets Group. Theresa received her J.D. from Cornell Law School and her B.A. from Eugene Lang College The New School for Liberal Arts. Eugene Lang College The New School for Liberal Arts - B.A.